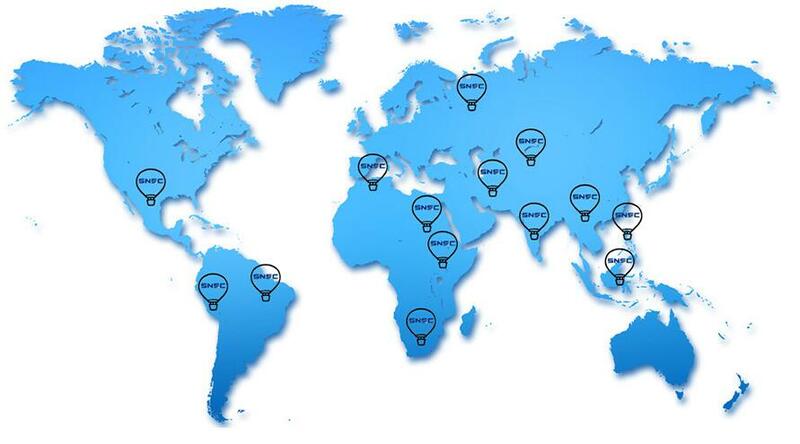 Jinan Shine International is located in Jinan city, Shandong Province, P. R. China which is engaged in exporting heavy duty Car Spare Parts service. 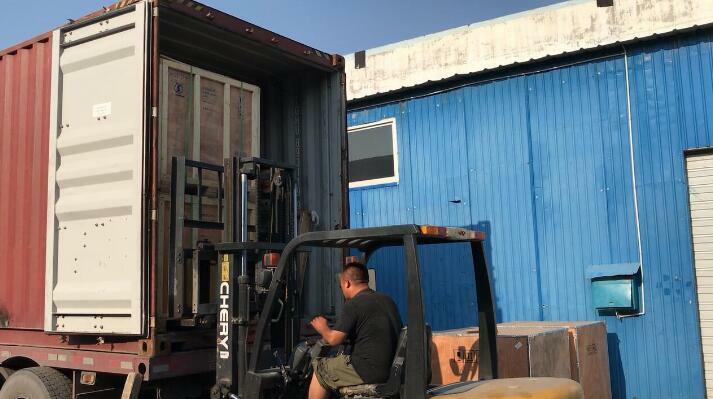 With sound accessories service system and strong support based on Ro-Ro shipment keep us moving forward constantly. 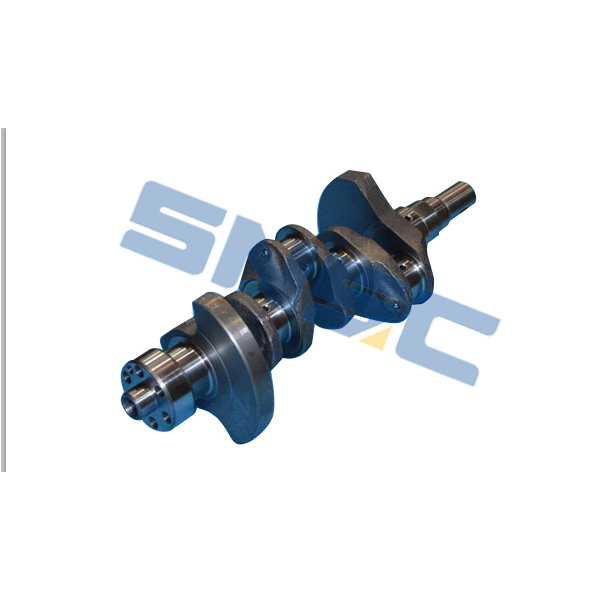 Looking for ideal Crankshaft Manufacturer & supplier ? We have a wide selection at great prices to help you get creative. All the Crankshaft are quality guaranteed. 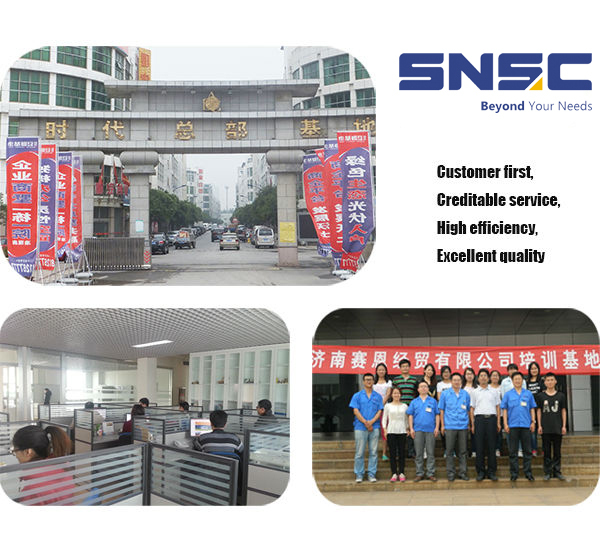 We are China Origin Factory of Crankshaft. If you have any question, please feel free to contact us.